The EBU has expressed strong concern about proposals from the European Commission to set a hard 2020 deadline for clearance of the 700MHz spectrum band for mobile applications and introduce a ‘flexibility option’ to enable other services to use sub-700MHz UHF frequencies under certain circumstances. The EBU says the proposals go against the conclusions of the High Level Group on spectrum chaired by Pascal Lamy, which proposed a flexible deadline for broadcasters to move out of the 700MHz band, and called for the sub-700MHz range to be protected until 2030, with a review in 2025. “Moving DTT services out of the 700MHz band by 2020 is a major challenge, in particular for those Member States where DTT is the main platform to receive television. In Europe, 250 million people receive their television services through DTT,” said EBU head of European affairs Nicola Frank. The EC proposals, published yesterday, call for the 700MHz band to be assigned to wireless broadband no later than June 30 2020 and for “a flexible approach for spectrum use [in the sub-700MHz band] to cater for different levels of digital terrestrial television uptake in Member States”. The EC decision said that “having 2020 as the common deadline for repurposing the 700 MHz frequency band is appropriate also because it ties in with initial 5G deployment. Having 2020 as the common deadline for repurposing the 700 MHz frequency band is appropriate also because it ties in with initial 5G deployment.” It said that, as ther 700MHz band is already being used for mobile applications by some member states, it was important to avoid “fragmentation”. 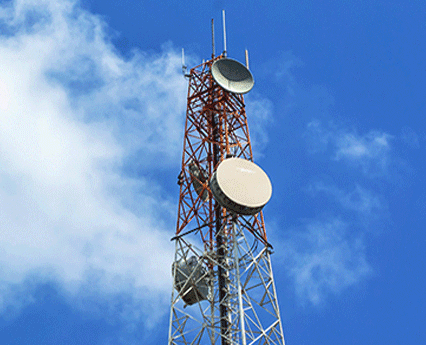 The position adopted by the Commission calls for the use of the sub-700MHz spectrum from ‘downlink only’ use to avoid interference with existing services. “At the moment, in most EU countries the entire UHF band is being used by digital terrestrial television channels and wireless microphones. Traditionally, it has been allocated exclusively to broadcasting in Europe and Africa, as well as in large parts of the rest of the world, said EC VP for the digital agenda Andrus Ansip in a blog post.